The Wall Street Journal has confirmed that the Verizon event that is being held on 11th January (11.1.11) will be for the launch for Verizon’s mostly awaited version of the iPhone 4. One can expect the signal problem to be addressed in this version as well as this one might be running on CDMA Technology. The largest U.S. wireless carrier will make the long-awaited announcement at an event Tuesday in New York City, a person familiar with the matter said Friday. 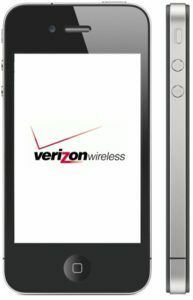 The Verizon iPhone will be similar to the iPhone 4 that’s on AT&T. Expect it to run on Verizon’s CDMA Technology.